Why fly economy when you can fly first class? We supply you with the most comprehensive Aerial Yoga Teacher training certification on the market today! The first and only 100% online, or part online/onsite Teacher training certification accredited by a Yoga Alliance. Become a Aerial Yoga Teacher with out sacrificing family or work obligations. Save thousands of dollars in travel, accommodation and meals. Teacher anywhere in the world upon completion! Did you know all onsite Aerial Yoga Teacher trainings are only 50hrs and under! This is not enough to register with any Yoga Alliance (unless you are a existing Yoga teacher in any style) as the minimum to register is 200hrs. The Aerial Yoga Academy Teacher training is designed for students of all ages, abilities and confidence levels. If your are a complete beginner with zero Yoga Teaching qualifications, you can enrol in our Aerial Yoga training. We offer a strong, supportive foundation, quality manual, easy to follow downloadable training videos with a visual step by step guide demonstrating on how each pose is conducted. If you are already a qualified Yoga Teacher learn the art of Aerial Yoga and expand your studios current timetable. You can also add your Aerial training hours towards Yoga Alliance points. You are not just another number squeezed into a overpopulated onsite weekend training. Being bombarded with information and getting nearly zero quality independent assistance! At the Aerial Yoga Academy your success is our business! Every student is given unlimited personal care, advice, infinite assistance and ongoing support during and well after graduation. Our 250hr Aerial Yoga Teacher training allows students to have the necessary mental and physical time required to successfully absorb, integrate and practice Aerial Yoga on a much deeper level. Thousands of Yoga beginners and already Yoga instructors are choosing to fly online with us. It is a scientific fact that the human brain can only absorb 45mins of information during one sitting before absorption capacity decreases by 50%. Our Aerial Yoga Teacher training allows students the convenience to take necessary brain breaks whilst working around personal, occupational and family commitments. 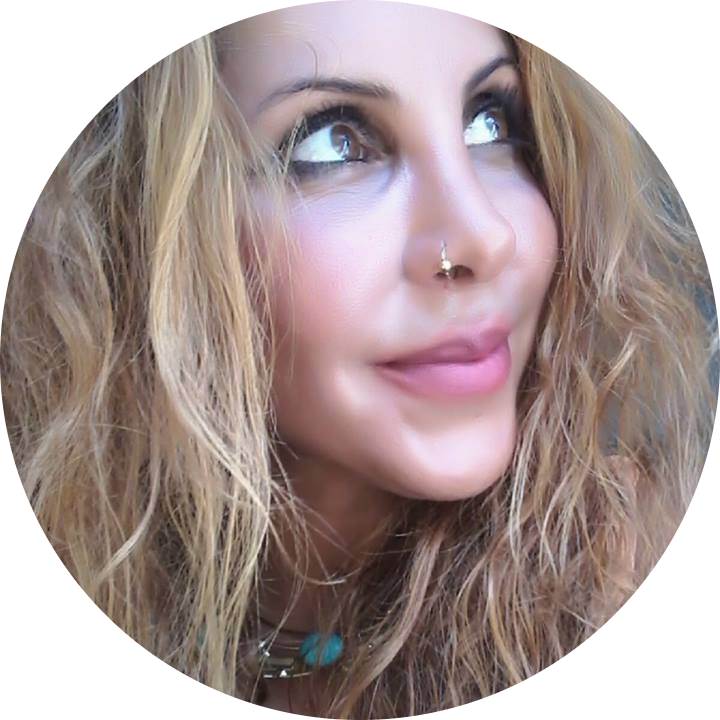 Master Monique is a advanced yoga teacher and Holistic specialist who is registered and certified in Australia and internationally at the highest level. She has been teaching for over 15 years and has completed over 1,000 hours of training. Her experience includes teaching over 5,000 classes and students across five countries ranging from England to India to Asia. Monique is currently registered with Yoga Australia as a senior/advanced yoga teacher and with World Yoga Alliance as a 500hr registered Yoga Teacher. She is also a member of the International Holistic Institute, Global Academy for Energetical Education and the International Institute of Complimentary Therapies.